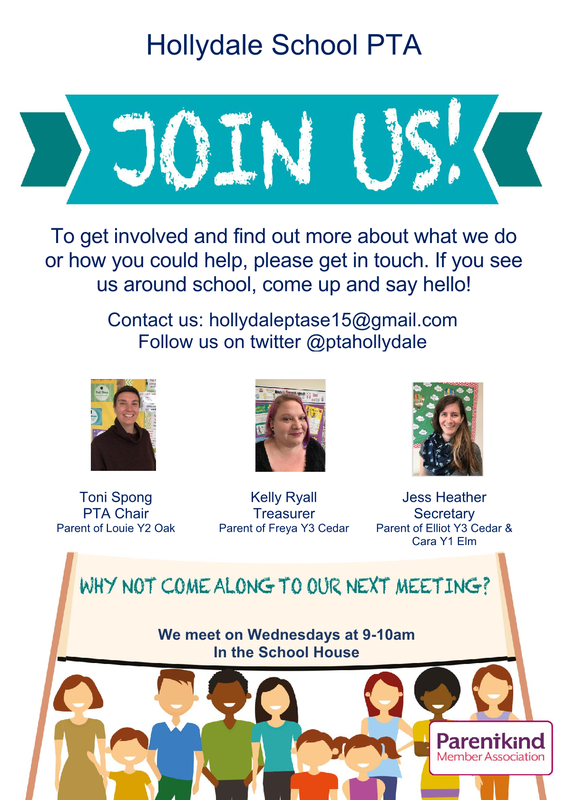 Who are the Hollydale PTA? 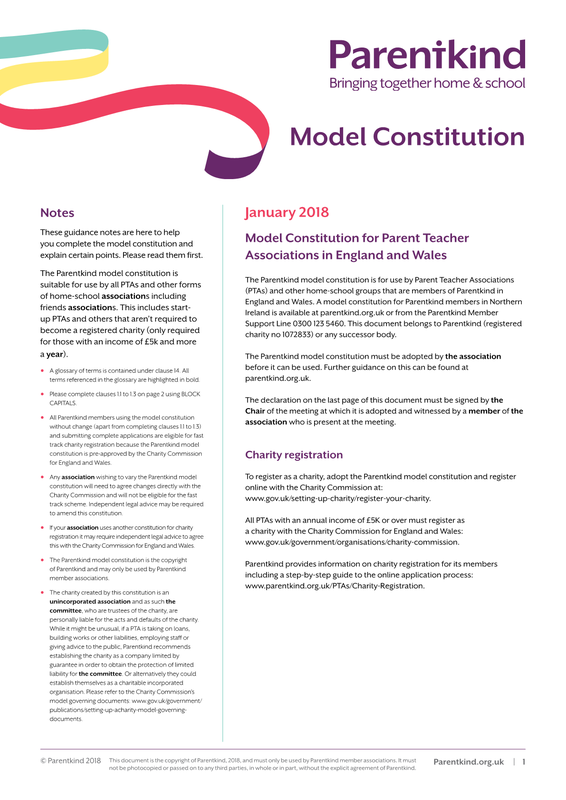 Every parent, guardian, teacher or carer of a child at Hollydale School is automatically a member of the Hollydale PTA and everyone can get involved. Our main aim is to raise funds to purchase items that would otherwise fall outside the school’s budget. We aim to provide funding for resources, equipment or experiences that benefit all pupils of the school. We organise events for everyone in the school community to enjoy like the Christmas and Summer fairs. 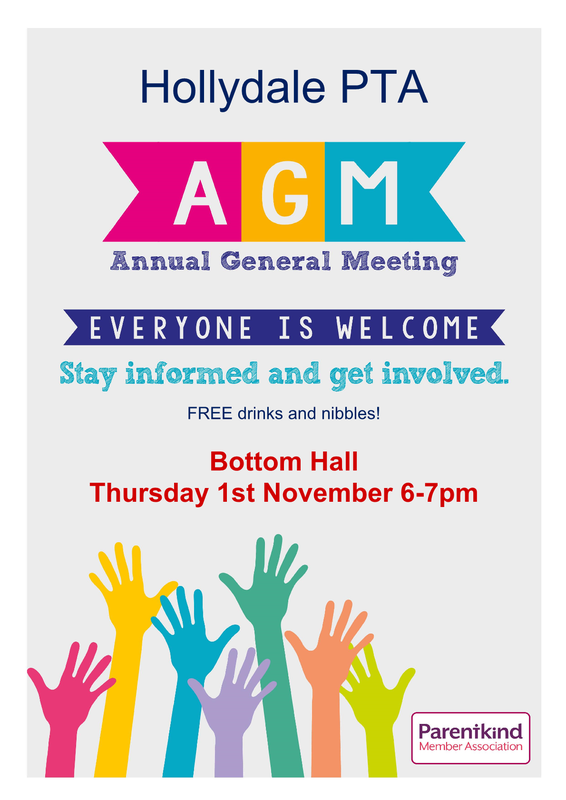 We are a friendly bunch – so if you want to get to know more parents within the school, please do consider joining us! 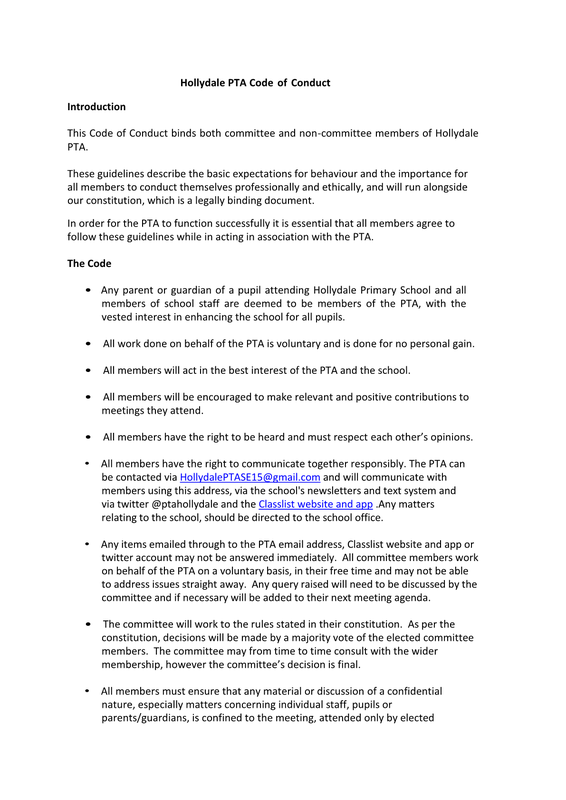 Hollydale PTA has an elected committee of officers; however, everyone is free to contribute as little or as much as they like, as infrequently or as often as they like. That might be by donating cakes or other items for events or by donating your time eg to help set up for events or run a stall for an hour or so. We meet on a Wednesday morning after drop off, please come and say hello! We are trying to recruit a parent class rep for each class to help recruit parents from that class to help out at events, this will help us spread the load. With a lot of parents doing a little we can put on better events and raise more for the school! Let us know if you’d like to take on this role. Our family support worker, Kathleen Costello, also supports the Hollydale PTA and acts as our liaison point with the school.